A little while ago I shared tips and insight on creating a style guide for your blog. Style guides are important to maintaining a cohesive look not only on your blog, but on your associated social media sites. I know that it is hard to get those perfectly styled blog photos all the time. We've got actual words to type here guys, we don't always have time to photograph. Stock photos are a great way to keep your branding consistent through out all of your social media platforms. A trend I'm really loving now is the bright and feminine look. I call this the boss babe look...I'm sure I'm not the first too call it that, but this look reminds me of all the inspiration of carefully lettered text over a bright and inspiring background. 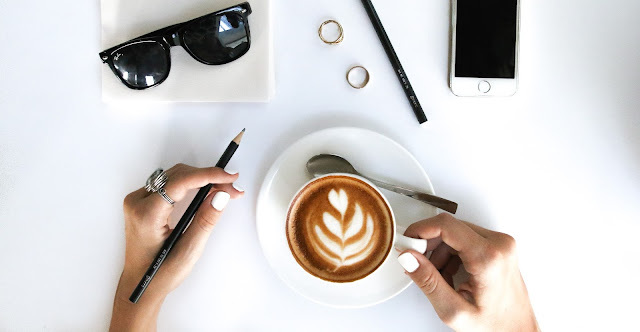 I shared 5 free stock photos on the blog here and I've also shared tips to help you create the best flat lay photos for Instagram....but where do you get more Boss Babe inspired stock photos? 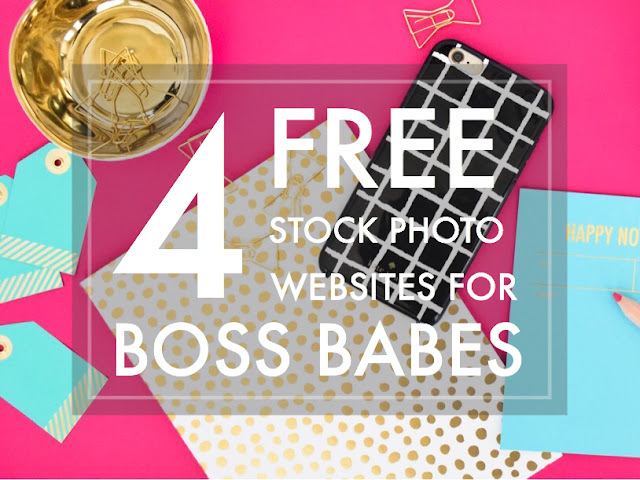 If you've found that a lot of stock photo sites are too sterile, I've got a few more FREE sites for you to check out. This website has the largest mix of free stock photos. You are required to sign up but as soon as you do you are directed to a library of wonderfully bright and inspiring images. I love this site for that bright and colorful boss babe look but you can also find a ton of different style aesthetics helpful for any brand. 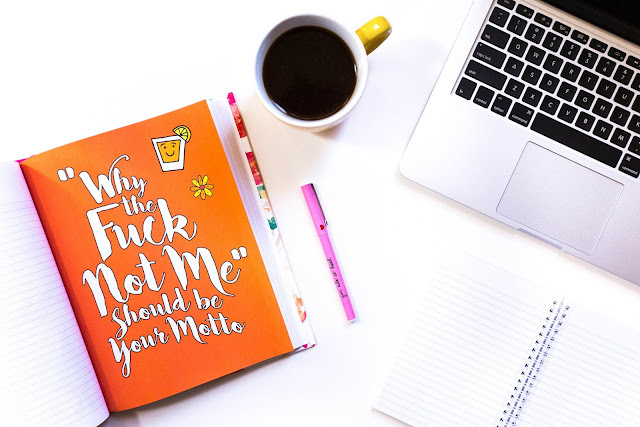 Here you'll find a set of 15 awesomely styled stock photos geared towards the planner girl in all of us. 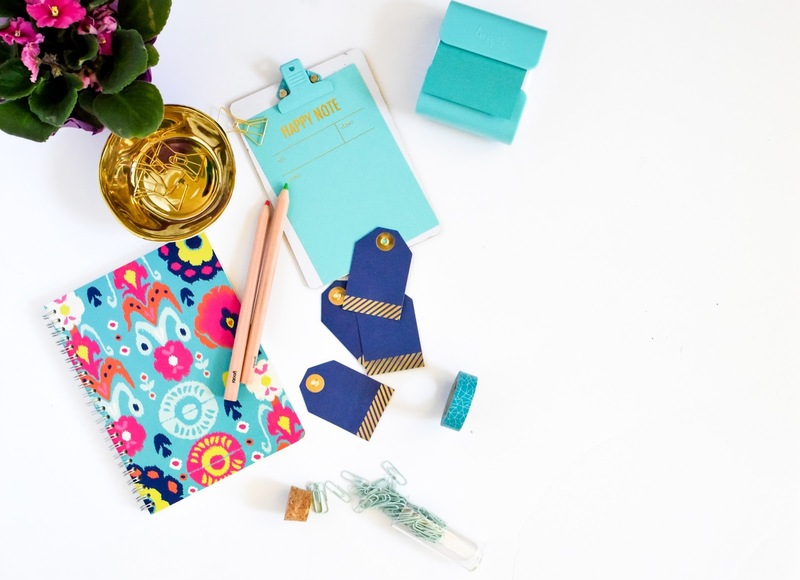 If you love bright colors and stationery, these stock photos will suit you perfectly. 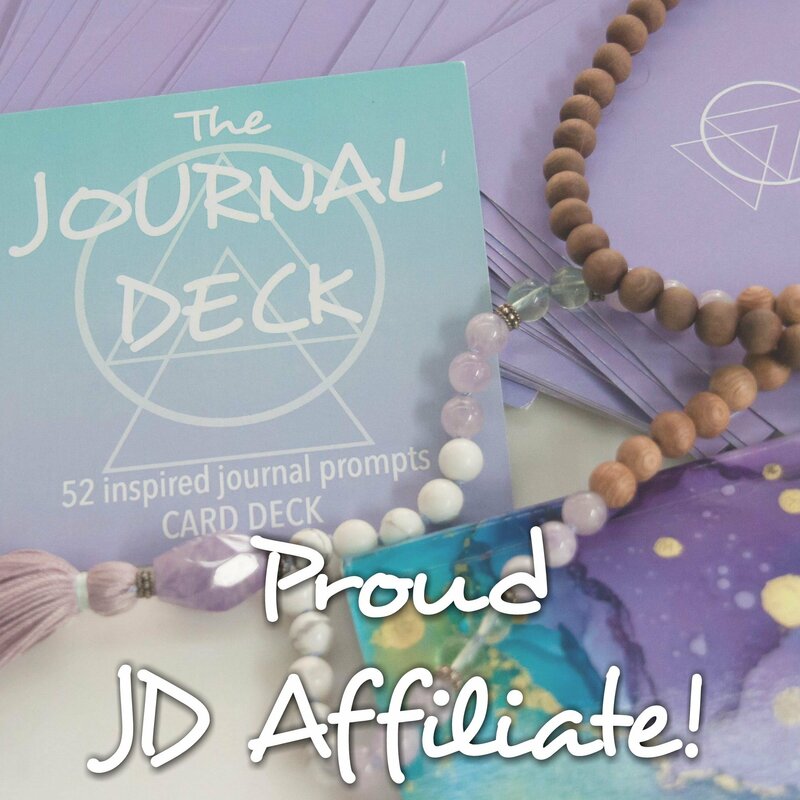 To access this set you'll need to sign up for the email list as well - but I can already tell it's going to be a great list to be on. This is the first site I found that offered free stock photos. I used a photo of her's in this post! Sign up to get access to monthly packs (and past monthly packs) that are bright and colorful. If you're a planner girl or just generally creative, she's got you covered! There are also some more classic looks too. These 10 free stock photos don't fit my style at all. I am the colorful boss babe in this equation...but these are prefect for that black and white, classy look. Think marble, coffee, simplicity. Love them! 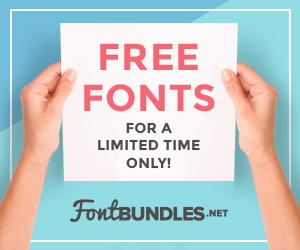 These are not behind an email list sign up, simply download them from the blog. Sleek and clean looking, these are great for any lifestyle blog! 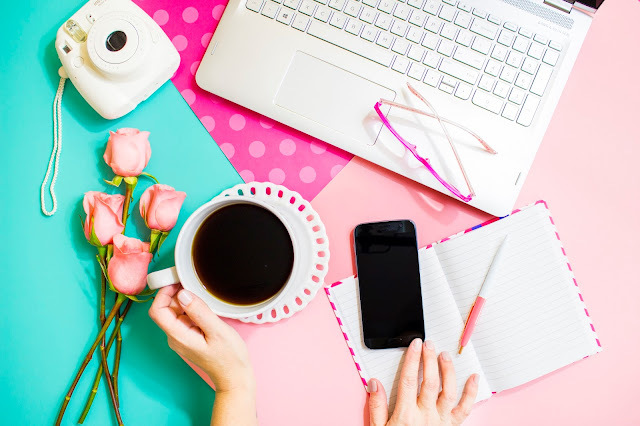 I think it is great that other boss babes are out there creating communities for bloggers, instagrammers, and other content creators. It is wonderful to have access to these awesome libraries at your fingertips! If you'd like to find more photography tips for your blog, check out all my iPhone-ography tips here. 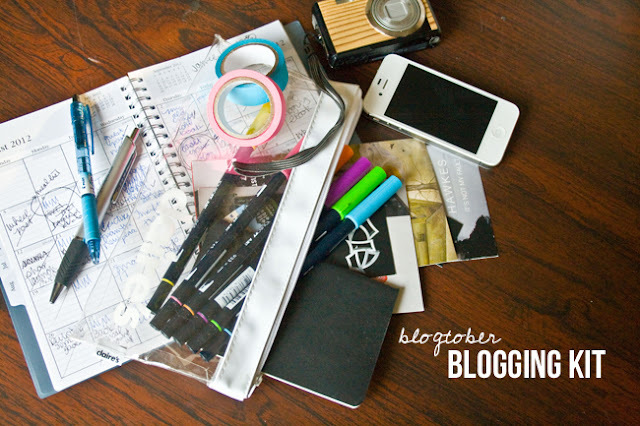 Read more Boost Your Blog articles here to get your blogging mojo going. And don't forget to follow me on Instagram for some boss babe and planner girl inspiration! What do you love most about being a content creator? Where do you get inspiration from?